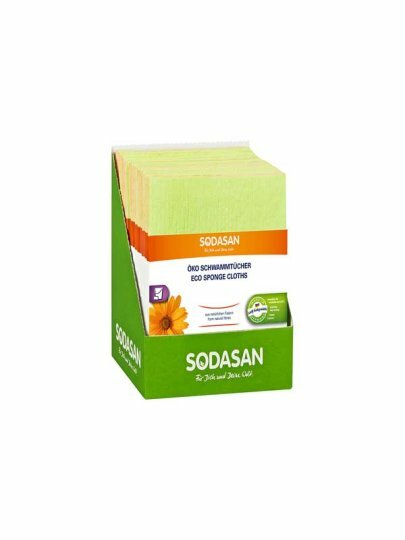 These economical cleaning sponges are characterized by high absorption and longevity. They are biodegradable. They have a high cotton content. Universal sponges throughout the household.